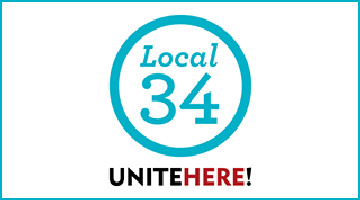 Local 34 represents clerical and technical staff at Yale. Each department has a union steward who serves as a local representative of the institutional union and of union members in the department. If you don’t know who your steward is, please call 203-624-5161. 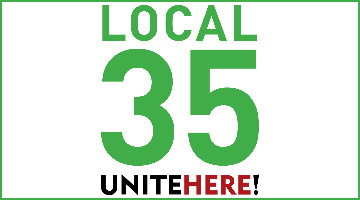 Visit Local 34’s website for more information about Local 34’s elected staff and leaders. Local 35 represents service and maintenance staff at Yale. 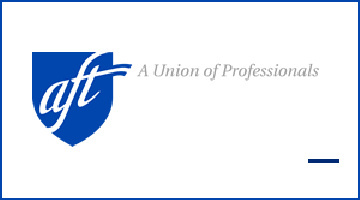 There are eight department stewards and additional work unit stewards who serve as a local representative of the institutional union and of union members in the department. If you don’t know who your steward is or need contract information, please contact Tyisha Walker, Chief Steward, 203-624-5161. 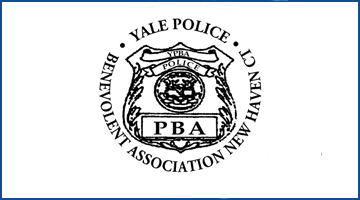 The Yale Police Department has 87 sworn police officers with full powers of law enforcement and arrest, many of whom are represented by the Yale Police Benevolent Association. If you need information regarding the YPBA contract and its representatives, please contact Richard Simons, 203-432-4400. The Yale University Security Officers Association (YUSOA) represents the central campus security officers. 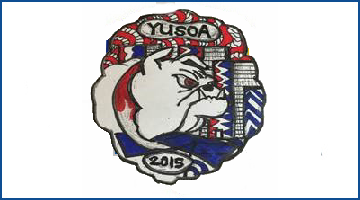 If you need information regarding the YUSOA contract, please contact Bob Corso, 203-785-5555. The Cedarhurst Teachers at Yale are represented by the CTA, AFT. For contract and representative information, please contact Diane Casella at 203-764-9314. How can Best Practices help me?